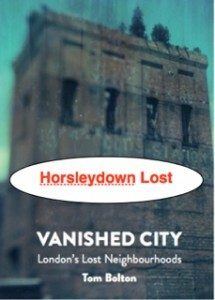 The Museum of Walking is delighted to announce that Tom Bolton, author of Vanished City and London’s Lost Rivers will accompany us on a tour of Horsleydown – once known as ‘London’s Larder’, the stretch of riverside London between London and Tower Bridges. London’s first suburb, it offered the opportunity of those trades banned from the City to set up and thrive, to it’s south, the Horsleydown Meadows, adjoining the Bermondsey Abbey, once marked the edge of London. As the centre for London’s brewing trade, leather production and latterly for theatres, with its history of trade and the wharves that marked the riverside, this neighbourhood will be revealed by Tom on this fascinating walkshop. See familiar places from a new angle, discover hidden gems and vantage points to see into this neighborhood’s glorious past – let’s discover what has Horsleydown Lost? 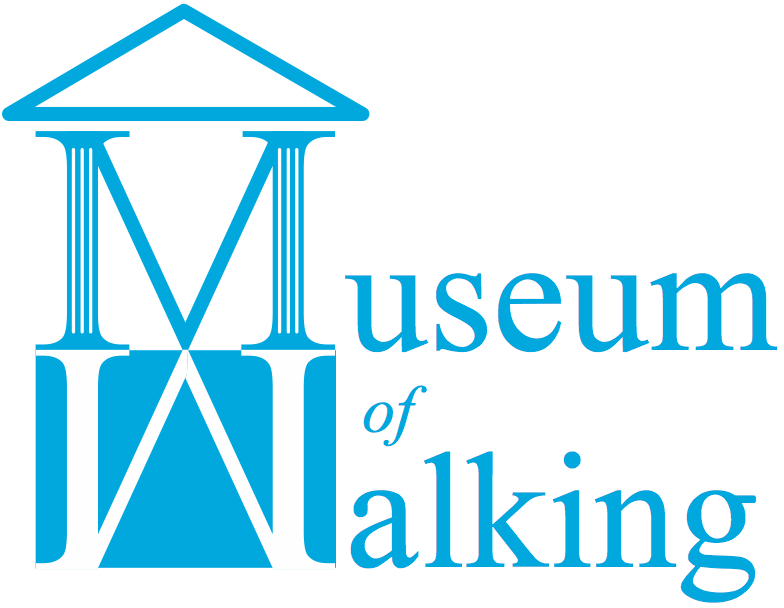 On-line tickets are the cheapest – if you introduce someone new to the Museum of Walking (or Tom Bolton) you and they get £1 cash back on the day. On-line: £15 / £10 NUS concession. 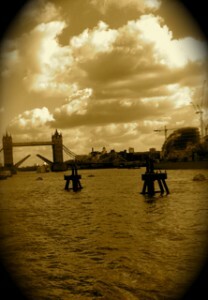 On the day £20. Tom will be signing copies of his books. A special discount for the books will be made available to those on the walk.